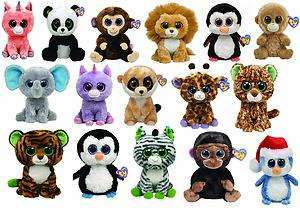 (FOR AND UPDATED LIST OF BEANIE BOOS CLICK HERE) Remember Beanie Babies? 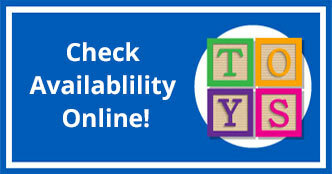 Beanie Boos are the newest sensation from Ty and for good reason. These cuddly fun critters are so adorable! 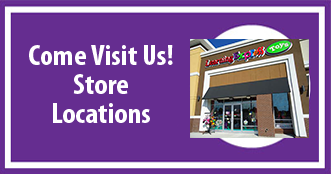 Beanie Boos come in a variety of sizes and styles and Learning Express has the best selection in town. 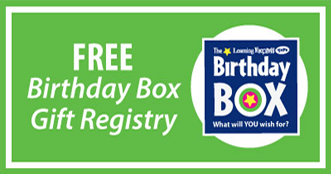 With over 30 styles you’re sure to find the perfect Boo for your “Boo.” See what I did there? Not only do we have the regular plush Boos but we have Boo clips as well. They look pretty bling bling on a backpack…just sayin.’ Boos are excellent collectables, there are even “rare” and “limited edition” Boos. Buy a Beanie Boo as a gift and get a Beanie Boo clip to tie in the ribbon and you’ve got a slammin’ gift for under $20 bucks! 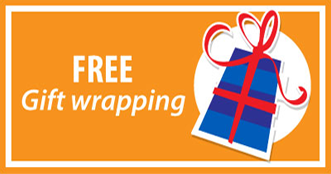 Did I mention Learning Express has complementary gift wrapping? What’s your favorite Beanie Boo? 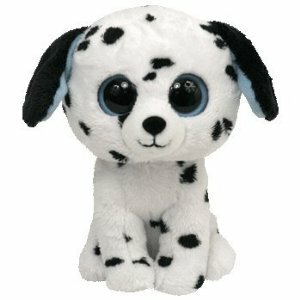 My favorite Boo is Fetch the dalmatian (He’s a fire dog). 🙂 See you soon! I think Learning Express has an awesome selection. Justice for Girls is good, but is more expensive and does not stock as many styles. The store in Raleigh North Hills next to Target has great service. Ask for Ellen.